Since breakfast is the first meal of the day, let’s make breakfast the first category of the week. Enjoy! 1. Name the breakfast dish seen here, which lent its name to a comic strip character first published in the 1920s, which lent his name to a word meaning “a timid person”. 2. What are the two best-selling flavors of Kellogg’s Pop-Tarts? We need a word perfect answer here, where one flavor is two words, and the other is four words. 3. Grits! 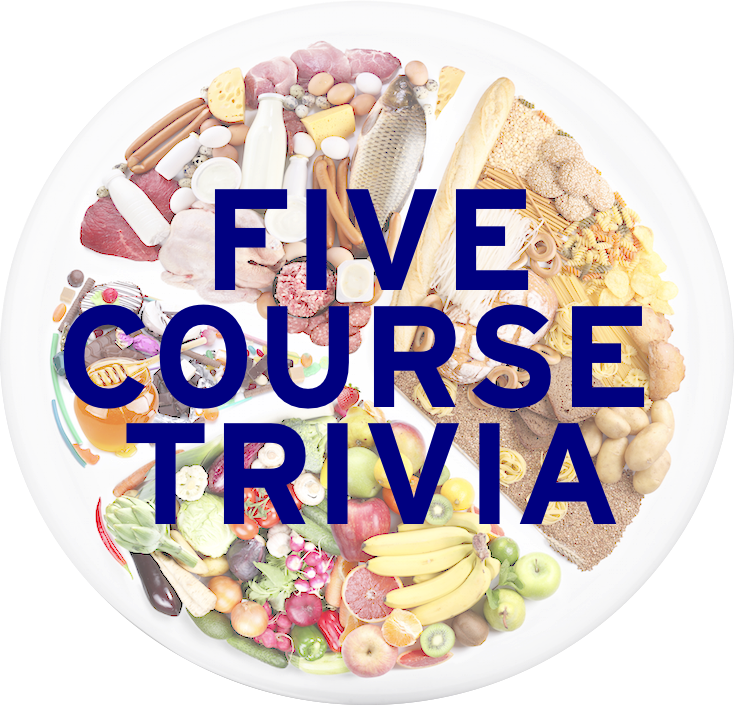 Name the corn foodstuff where kernels are treated with an alkali, which is subsequently made into grits. Most “instant grits” use this type of corn, and the word often precedes “grits”. 4. Name the three traditional ingredients, besides egg of course, that you’d find in a Denver omelette. 5. Mohinga, a dish made with both catfish and vermicelli noodles, is a breakfast dish and often considered the national dish of which Asian country?